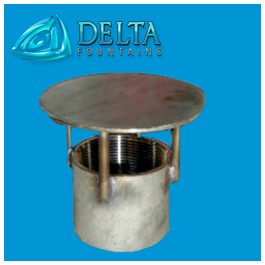 A Custom Inlet Fitting with Diverter Plate is commonly used to introduce water into a water feature. 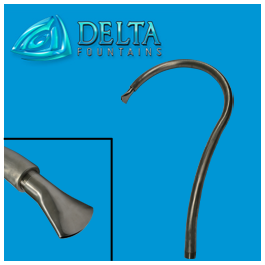 These fittings are highly customizable, and can be made to any size or shape necessary. 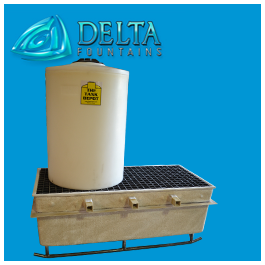 They are available in stainless steel and can be powder coated, if necessary. 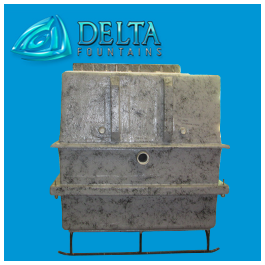 The diverter plate prevents water vortexing or disturbing the surface as it flows into the fountain. 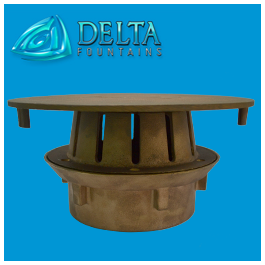 Contact us for more information about this Inlet Fitting.